LKSoft Solutions (M) Sdn Bhd - specialized in solution such as Point of Sales System(POS), Multi Store System and Food & Beverage (FNB) System. 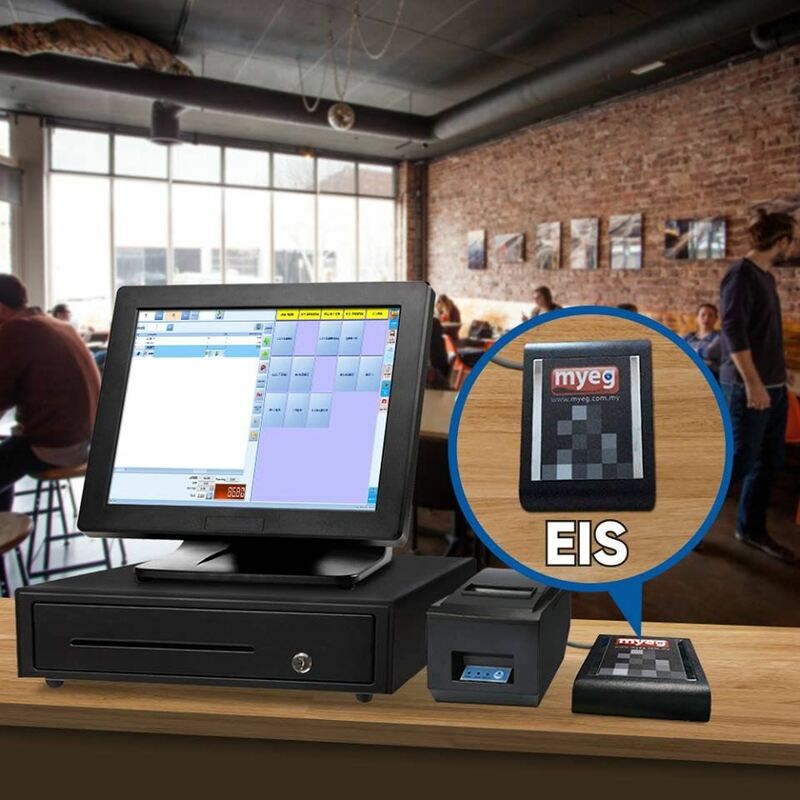 04-Jul-2017 MyEG- EIS,Our POS sysem has been Certified by EIS GST Custom Malaysia. LKSOFT SOLUTIONS (M) SDN BHD was established as IT Company in Johor Bahru. 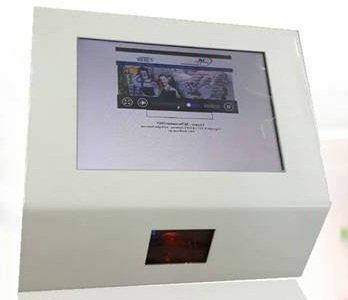 We are specialized in solution such as Point of Sales System(POS), Food & Beverage (FNB) System and Multi Store System. We also provide the Computer & Network Solutions to all the factory and office in Johor Bahru. Our service including Free On site Checking, Consultation and Quotation. 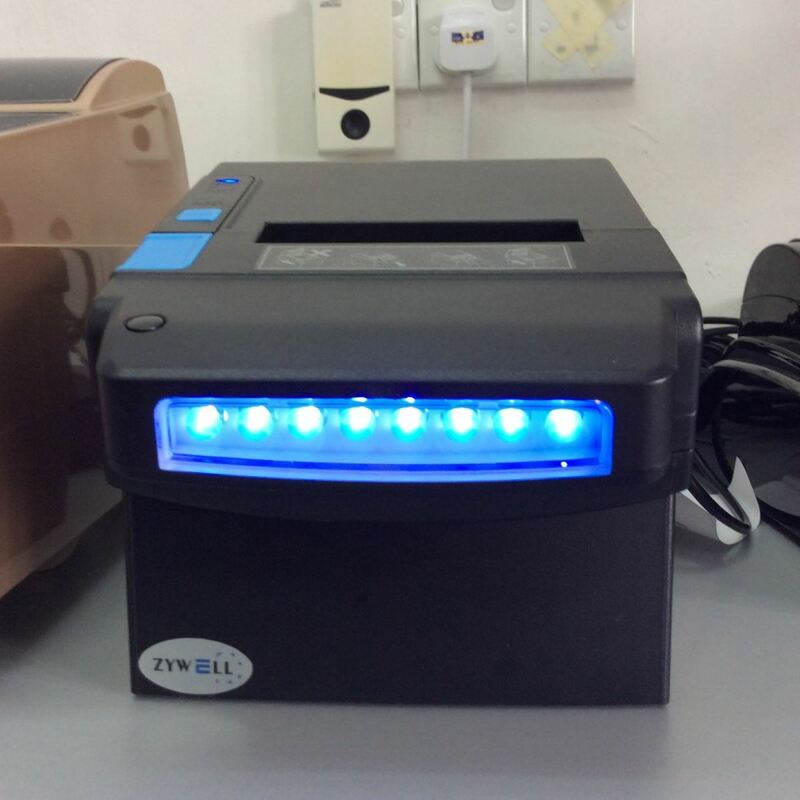 Beside the Software and Service, we also provide hardware equipment sales such as Barcode Scanner, Cash Drawer, Thermal Receipt Printer, Monitor, Computer & Laptop and other Retail IT Equipment. We also provide the technical support for all the hardware we sold. As a professional IT Servicing Company, we will provide great service to our customer and also trying our best in completing all the projects according to customer requirement with budget in a timely management. We are waiting for your enquiry, welcome to contact us when you need our service. 37, Jalan Ros Merah 2/7, Taman Johor Jaya, 81100 Johor Bahru, Malaysia.